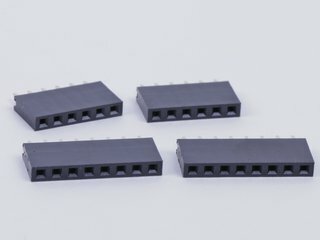 A set of two each 6-pin and 8-pin stacking header sockets (aka "stacky headers"). 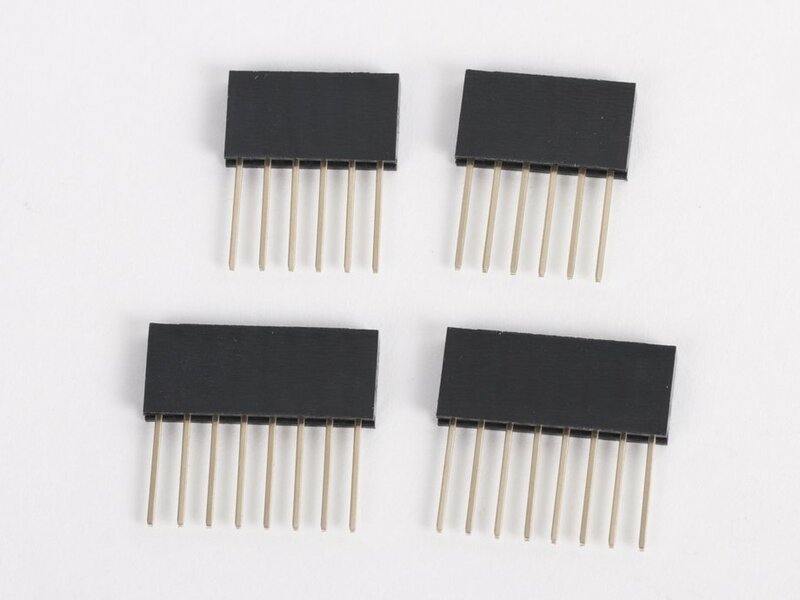 Single inline (SIL) type, 0.1" pitch, gold plated, lead-free (RoHS compliant). 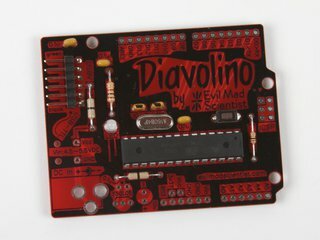 Fit nicely into the common socket strips that you'll find on the Diavolino. 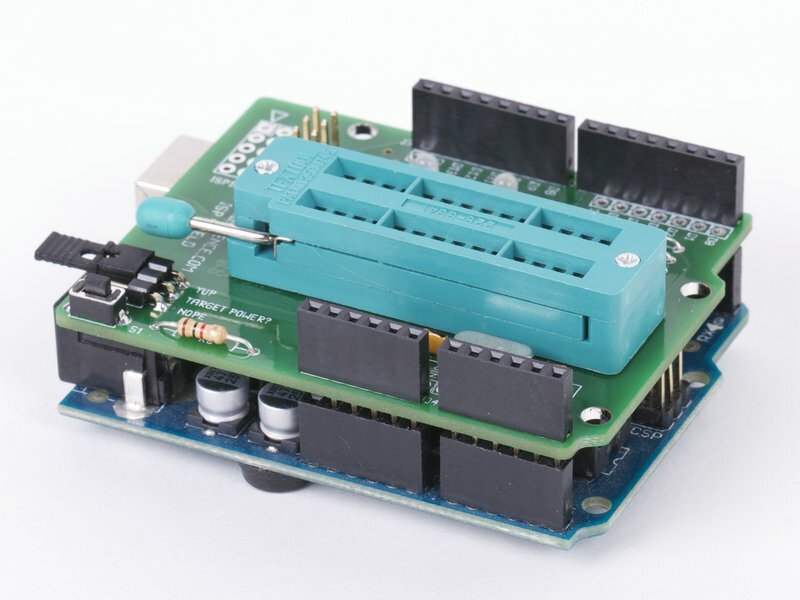 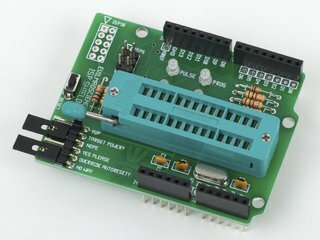 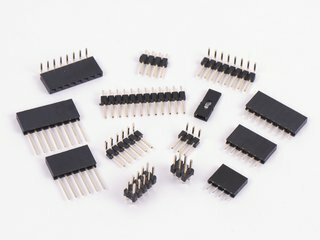 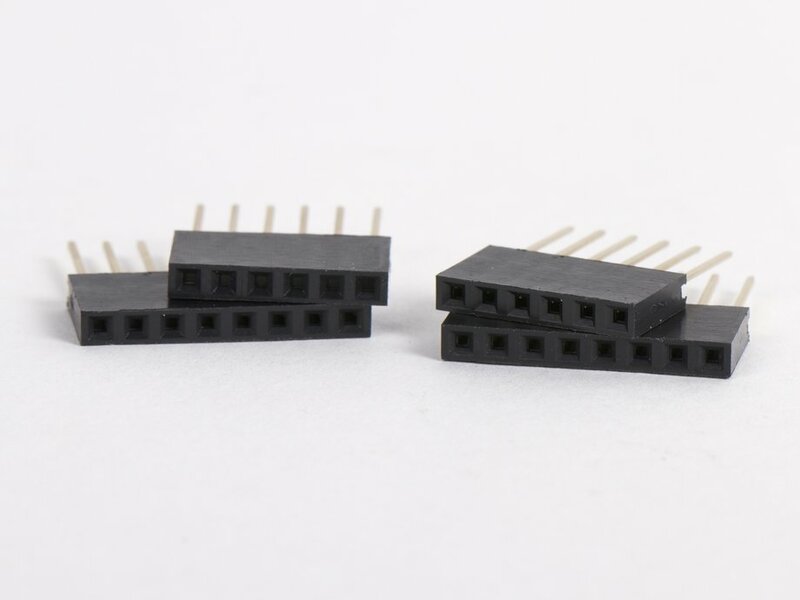 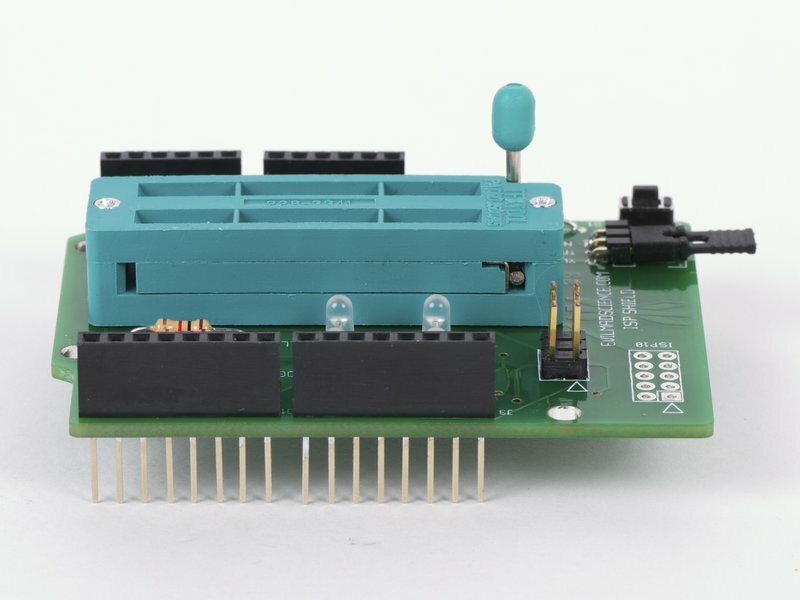 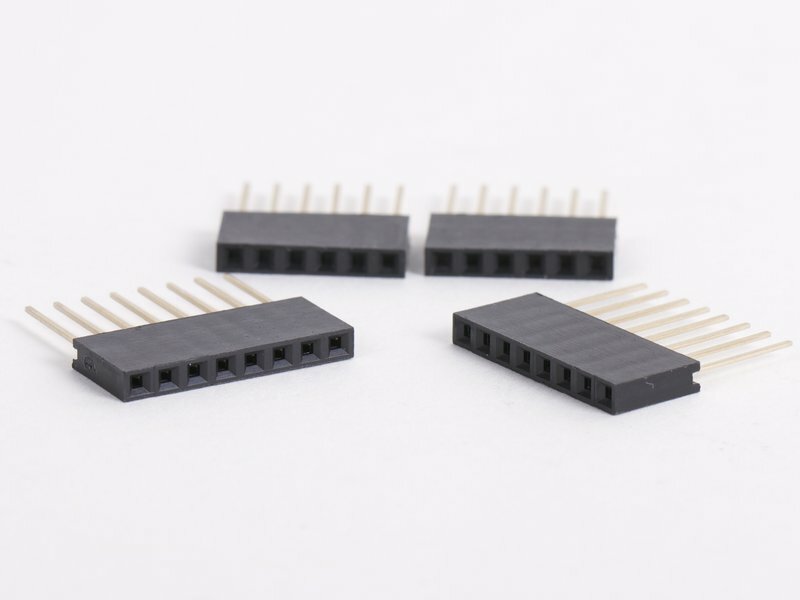 These are the same sockets that you'll find on most Arduino "shield" daughtercards, or for building your own.